The signs of aging usually occur when people are getting old. For many people, the loss of shape and definition in their face can create the appearance of being old with sagging skin on the face, shin, cheeks, neck, etc. For some people with unhealthy lifestyles, such as lack of sleep, lack of skin care, stressful conditions, etc., these factors can cause loss of definition in the face, looking tired and older than the real age in some cases. There is a safe and effective method that doctors can use to restore a more rested and youthful appearance to your face, and make the skin firmer without sagging in the jowls and neck. This method is called “Ribbon Face Lift”, an advanced innovation of “Facelift surgery”. This will be performed by a specialist with a microscope. It features a new tissue-holding device called the Endotine Ribbon that holds the tissue of the neck and jowl in a more elevated, youthful position. What is an Endotine Ribbon ? The Endotine Ribbon is a medical material that was approved by U.S. FDA. It is comprised of a thin and flexible material similar to a ribbon, and which will be inserted into the facial tissue. Then, the repositioned tissue binds fully to its new surrounding tissues with collagen formation. The ribbon is absorbed naturally by the body – leaving nothing behind within 6 months, and your face remains elevated, refreshed and with a firm look. This technology is harmless to the skin. Who is suitable for “Ribbon Face Lift”? Understand aging! And know how to keep skin looking young and healthy. Currently, there are various natural ways to keep skin looking young and healthy. Taking care of yourself from the inside can affect skin health as well. 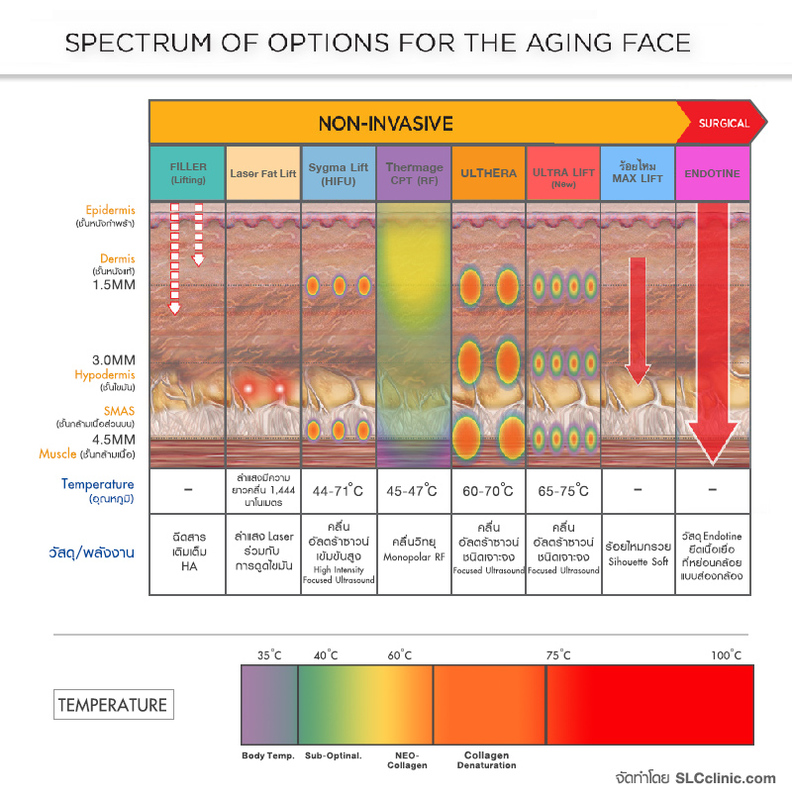 Normally, skin health of both women and men begin aging from the age of 25. Unhealthy life styles, such as working too hard, lack of sleep, drinking alcohol, smoking, contact with smoke, lack of care for the skin, exposure sunlight without sunscreen protection, etc., can cause inadequate collagen supply to the skin and advance the natural aging process. Don’t forget to pamper your health and skin. - It allows doctors to see the layers of tissue they are treating. - Delivers ultrasound energy with high frequency waves into the superficial muscular aponeurotic system (SMAS) underneath the skin deeper than the collagen layer. - The treatment combats natural sagging and damage of the skin. - This is a non-surgical procedure. 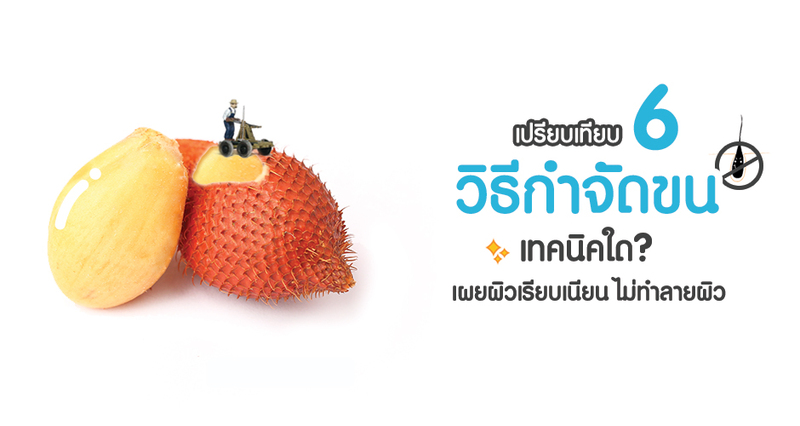 - It can take 2 months to see the final result. - The results can last for 1-2 years. - Individuals who suffer from aging signs like sagging skin. - Radiofrequency (RF) from this treatment provides a heat energy which penetrates deep into the skin layers, effective at reducing wrinkles, and providing a firm and smooth skin texture. - It can take 3 months to see the final result. - The results can last for 1-2 years if having treatments continuously. - Individuals who have located excess fat and desire to have firm skin. - Individuals who are available to have this treatment several times continuously for 6 months. - Emits ultrasonic energy at fixed points with high intensity (HIFU LINE) in the treatment area. The energy can also penetrate into the fascia tissue that supports the skin with a frequency of 1,000 times per second. - This quick emitting makes it painless during treatment. - A significant improvement noticeable for people who have the treatment regularly, and results may be different from person to person, depending on the skin condition of individuals. - Results can last 6 months to 1 year. - Individuals who suffer from sagging skin and who desire to have firm skin, and who are available to have the treatment at least once a month. - Corrects all skin problems, reduces wrinkles and fine lines, and restores youthful looks with natural extracts of Hyaluronic acid (HA) filling. - Facial reshaping can be provided with filler treatment. - Treatment area will be naturally improved in appearance immediately after treatment and the results can last 2 years. - Individuals who desire to have firm skin and improve skin appearance immediately after treatment. - A specialized doctor consideration is required in case of facial reshaping. - Uses laser energy to eliminate (melt) excess fat in a specific site of the face. - Dissolved fat will be sucked out by a small Cannula of the laser device without damaging and bruising of the surrounding tissue, and the treatment area is very small, like a needle spot. - Treatment spots will disappear within 7 days. - Significant improvement noticeable immediately. - The results will last if you take good care of yourself and control your diet regularly. - People who have facial excess fat in specific sites. - Tightens facial skin with firming function of fine dissolvable threads. - The soluble part of the threads will be completely dissolved within 6 months. - Treatment area will be lifted and firmed, and will last for approximately a year. - People who suffer from sagging skin in the face and the neck, have drooping brows, or who have nasolabial folds problem. - Eyebrow lift performed under microscope with a medical material called Endotine, which binds with the forehead bone (frontal bone). - A small incision will be made, accurately performed under microscope, and harmless to surrounding nerves and tissue. 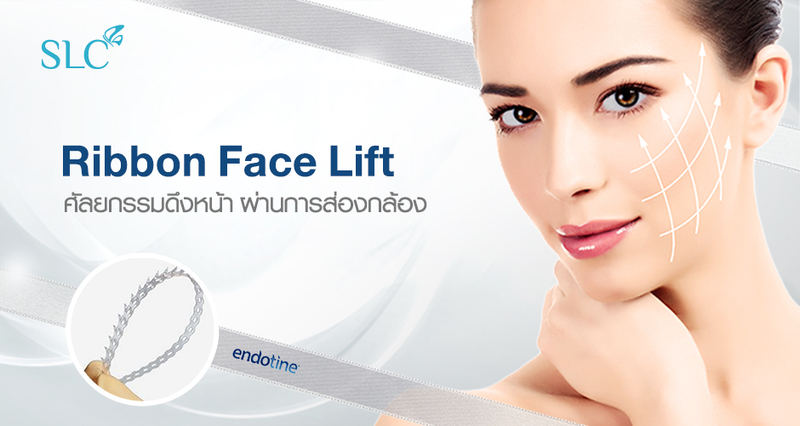 - Endotine enhances collagen formation. Provides firmer skin textures in the long term. - Significant improvement noticeable immediately with semi-permanent results. - Endotine is absorbed naturally by the body – leaving nothing behind within 6 months. - Tighter and firmer eyebrows, and the results can last 1 year. - Individuals with drooping skin on the forehead with deep wrinkles. - Individuals with eyebrows drooping. - Individuals who desire to have more dimensions of their eyelids. To treat effects of acne scars, aging lines and blemishes for bright and radiant skin.